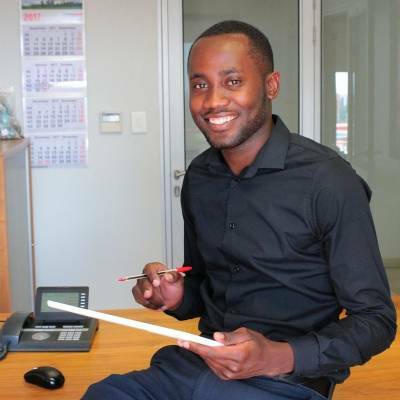 Ohorongo Cement offers job attachments and internships in an effort to provide tertiary students from a wide variety of educational disciplines the opportunity to apply traditional academic classroom teachings to actual work experience. This effort prepares learners for future recruitment into the industry with relevant technical experience, which will meet the requirements of the current industry. The period of attachment, and the expected start and completion date of internship. 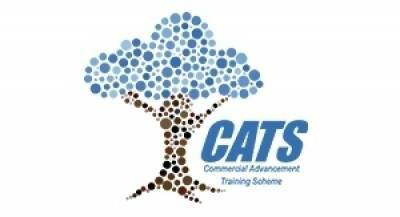 The Commercial Advancement Training Scheme is a two-year programme which provides duel education in the field of Industrial Management. 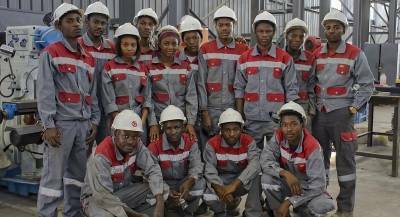 Trainees undergo a combination of practical work experience and attending a formal business course. 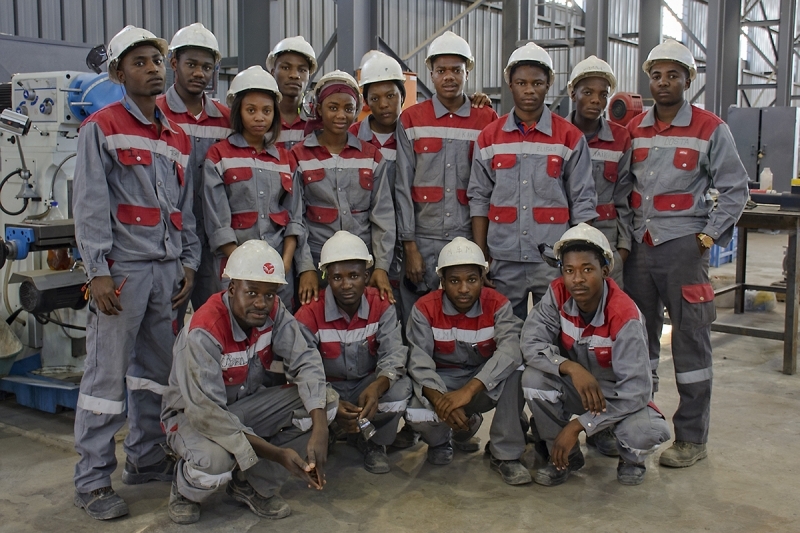 In support of government initiatives and to close the skills shortage gap, Ohorongo Cement took in two students from the Commercial Advancement Training Scheme (CATS). 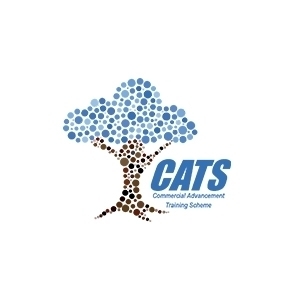 The academic component of the CATS program is presented by the Centre for Enterprise Development (CED) of the Namibia University of Science & Technology (NUST).